Families, friends and colleagues will be delighted by your event hosted at one of our venues. Food, drink and music can all be arranged according to your requirements whether you’re in black tie and ball gown or simply relaxing with friends. Our experienced team can guide you through the preparations for anything from a corporate award ceremony to a jolly Christmas party. 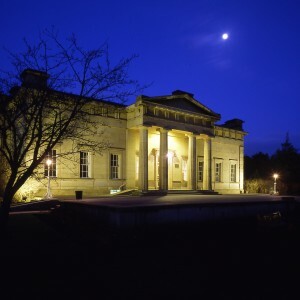 Our flexible venues each have a distinctive character that adds a touch of magic to the occasion. 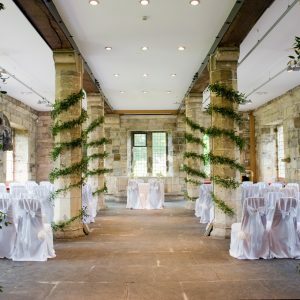 With the flexibility of two floors, the charming 14th century Hospitium can host seated banquets for up to 130 guests, drinks receptions for up to 180 and seated buffets for up to 110 guests. The Hospitium is available for private hire throughout the day and evening and, subject to availability, can be accessed prior to the start of events for preparation. 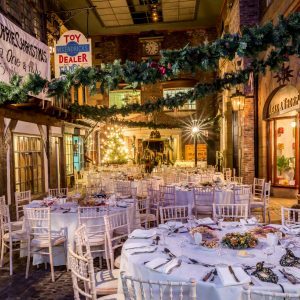 Be transported back to a historic wonderland with an evening on Kirkgate, our recreated Victorian cobbled-street lined with authentic shop fronts. We can host seated banquets for up to 70 guests with the tables arranged on the main street. Alternatively, we can host buffet receptions for larger numbers. 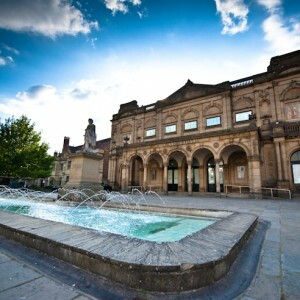 The magnificent Yorkshire Museum is an exceptional venue for a professional drinks reception, banquet or soirée.